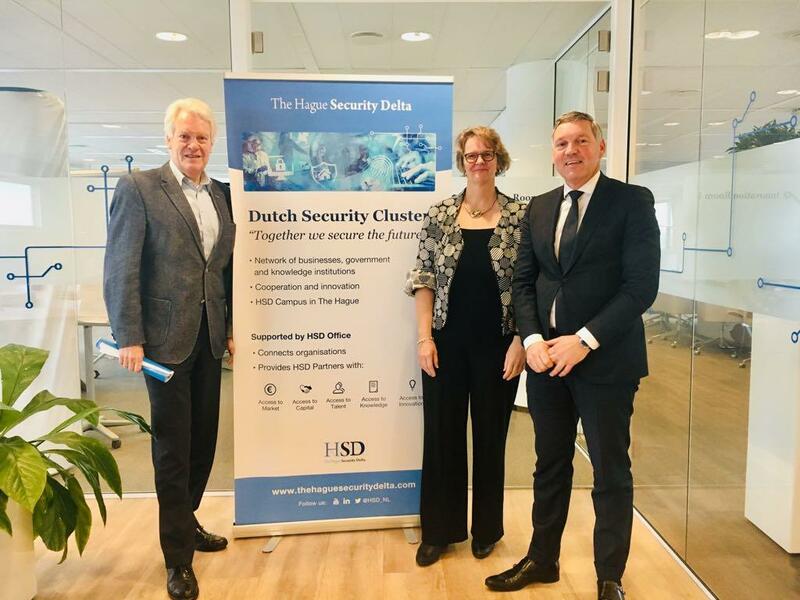 As of 1 January 2019, The Hague Security Delta Foundation (HSD) will have a new governance model. The current board, consisting of HSD founding partners and an independent chairman, will be replaced by a single director (Dutch: ‘bestuurder/ algemeen directeur’) accountable to a professional supervisory board. Joris den Bruinen, the current deputy director and a founding member of the HSD Foundation, has been appointed as Director. The renewed governance underlines the next phase in the development of the currently five-year-old security cluster and emphasises its independent position. 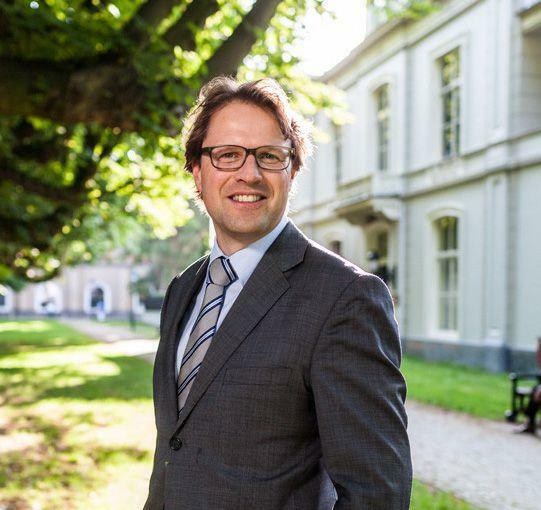 With the appointment of Joris den Bruinen and the agreed upon funding for the coming four years –announced earlier this year—the continuity of HSD Foundation has been safeguarded. Also, the focus on results and transparent accountability will be continued. Den Bruinen is, aside from his position as HSD Director, a member of the supervisory board for secondary education Haaglanden. His previous positions include being advisor to the mayor, interim head for Strategy & Operations at Bureau ABD/Ministry of Foreign Affairs and various positions in the field of organisation and talent development in both the public and private domains. “To further develop the security cluster and deliver concrete results, it is crucial to better connect and facilitate our partners on the basis of trust and subject-matter”, according to Den Bruinen. “After all, they are the ones that develop the innovative security solutions and create jobs. That is what I want to focus on in my new role in the coming years, together with a motivated HSD Office team and our strategic partners. ‘Being firm on the content and gentle in the relationship’ is my adage. Because innovating means change. This often occurs through both content and collaboration". More information about the members of the Supervisory Board and their roles. More information about HSD Foundations' transparency.